What a great way to start the week! The latest issue of Traditional Home magazine was patiently waiting in our mailbox on Monday morning and as soon as we saw that distinctive binding, we instantly got excited to tear it open! This is one project we have been dying to see get recognized in a major feature, and boy did it! 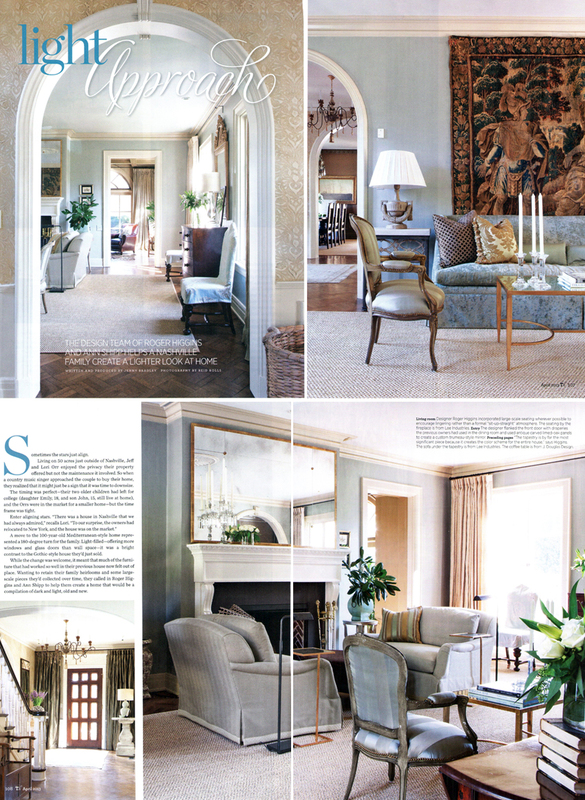 This 10-page spread highlights this beautiful home and it’s easy to see why we’ve taken so much pride in working on it. 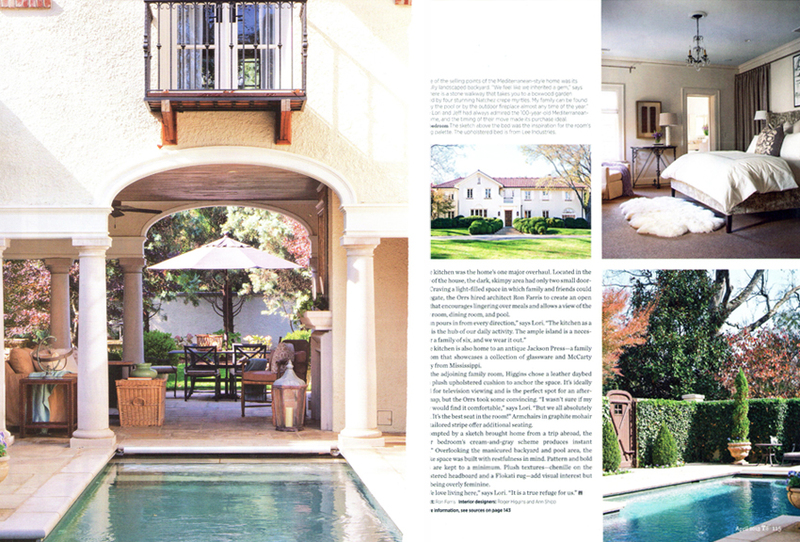 Thank you again to Traditional Home for featuring us again in your consistently lovely magazine! 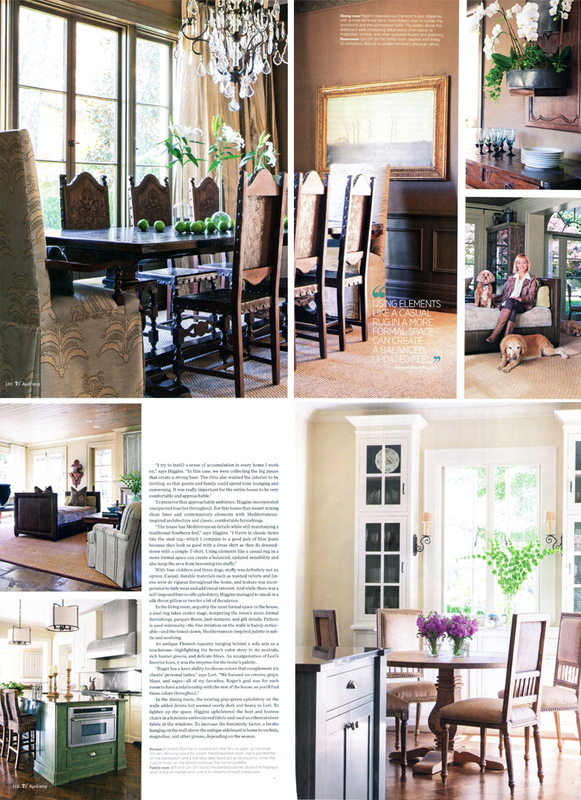 The April issue is on newsstands now, so be sure to pick up your copy today (our feature starts on page 106)! 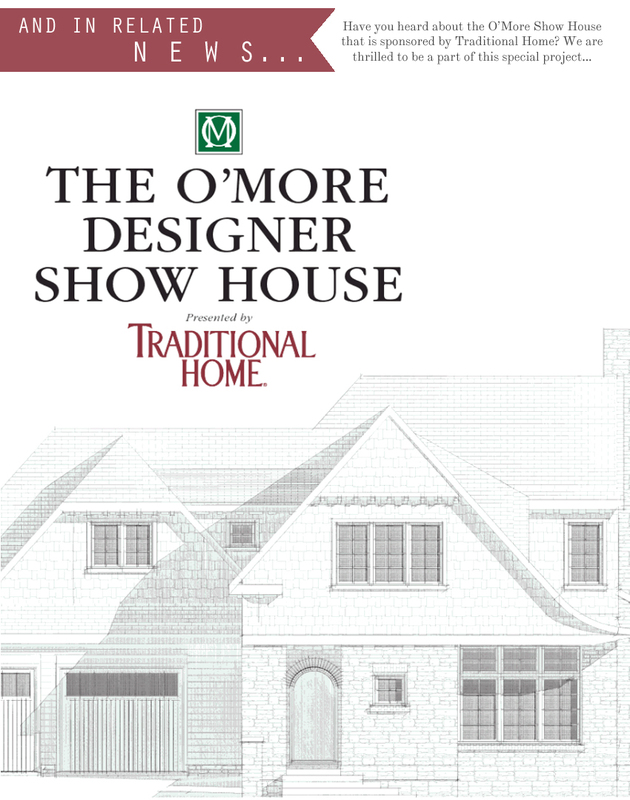 Fortunately, we don’t have to wait too much longer to see our name on these pages again as they will soon be featuring the O’More Show House that we currently working on. With all of the talent involved, this house is sure to be nothing short of amazing. 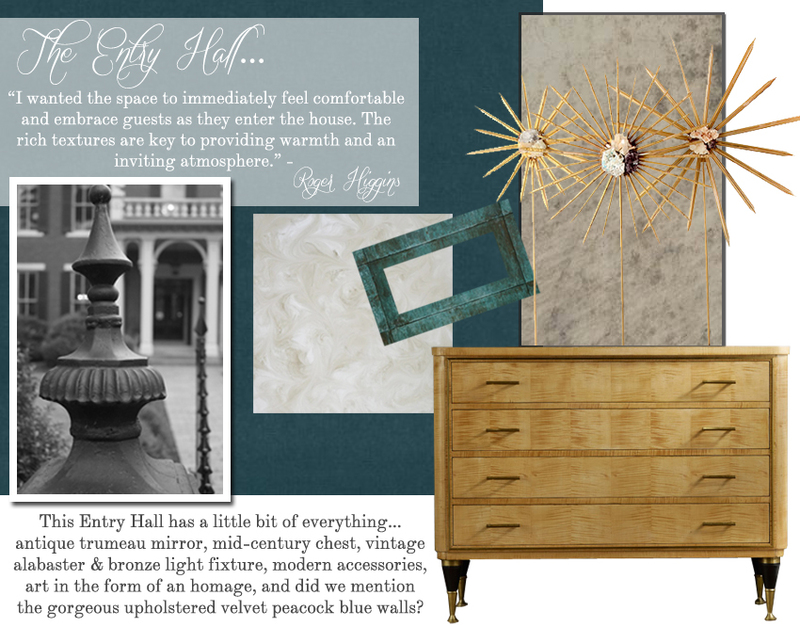 You can catch our design work as you soon as you walk in the door as we chose the entry for our space! The Show House opens April 5th and runs until the 21st. For more information on it, check out their great website HERE.